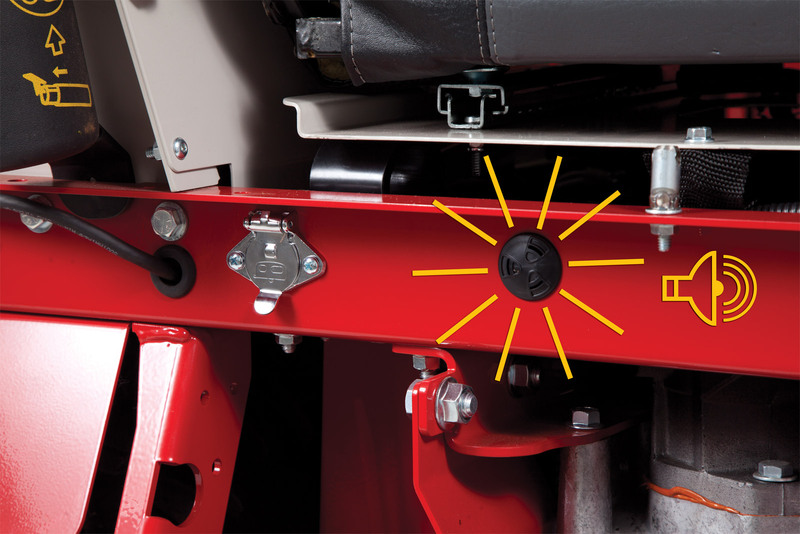 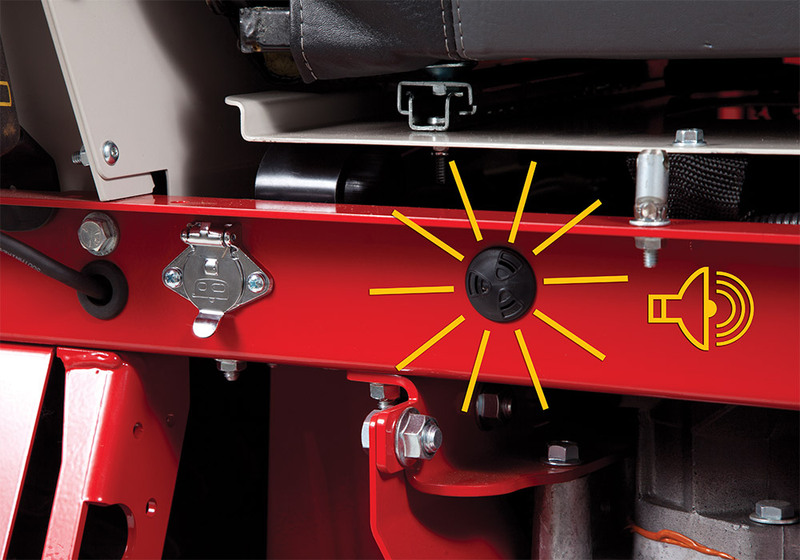 The Backup Alarm is an optional accessory for Ventrac 4500 tractors. The alarm will automatically beep whenever the tractor is in reverse, alerting those around the tractor. 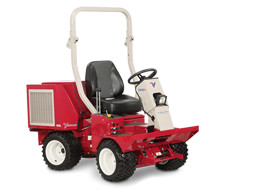 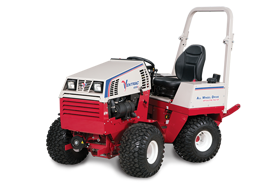 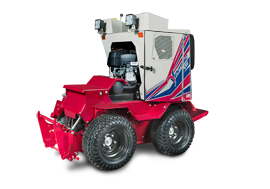 Enlarge Picture / Press Link · Reverse Alarm for the 4500 - Makes a beeping sound anytime the Ventrac 4500 is being reversed.